“50 Years Later, New Movement on the March,” Dallas Morning News, August 12, 2013, 15-A, http://www.dallasnews.com/opinion/latest-columns/20130811-grass-roots-rumblings-go-much-deeper-than-trayvon-martin-response.ece. 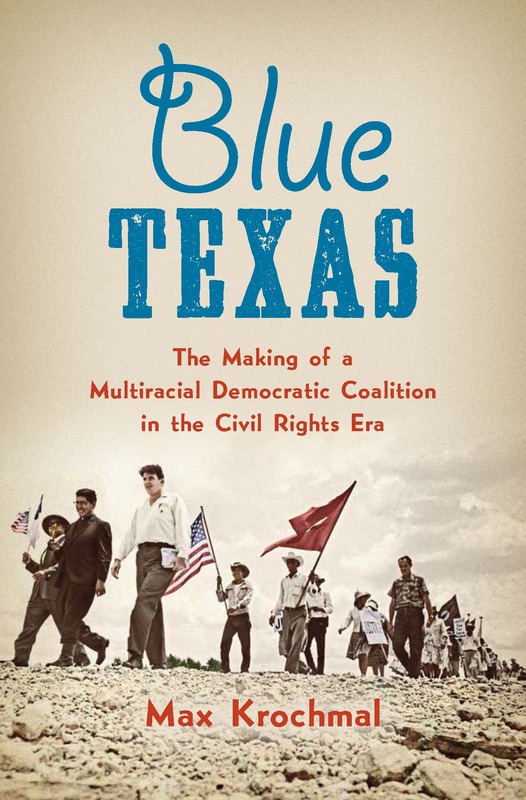 “TCU Students Hit the Road to Understand Freedom,” Fort Worth Star-Telegram, January 22, 2013 (co-authored with students Pearce Edwards and Mimi Woldeyohannes), available at http://newsarchives.tcu.edu/2781.asp. “History’s Lessons Show Obama is the Better Choice,” Fort Worth Star-Telegram, October 21, 2012 (published as official response to paper’s endorsement of Romney), republished on History News Network, http://historynewsnetwork.org/article/148942. “Promoting Unions and Recovery,” Raleigh News & Observer, March 4, 2009 (co-authored with Robert Korstad). Christopher Connelly, “TCU Aims To Draw Students Of Color, Build ‘Cultural Competence’ In New Program,” KERA News, January 3, 2018, http://keranews.org/post/tcu-aims-draw-students-color-build-cultural-competence-new-program. Reprinted in the Texas Standard (Jan. 4), Texas Tribune (Jan. 4), and Fort Worth Star-Telegram (Jan. 5, 4A). 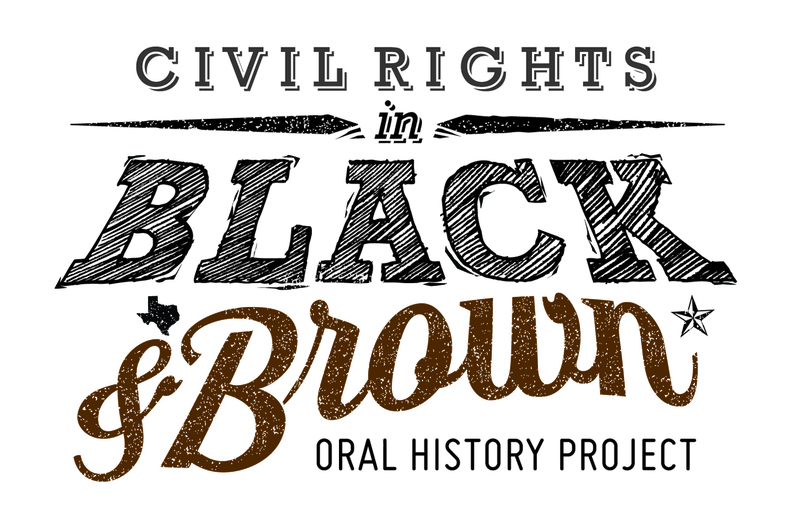 Julie Garcia, “Two students conduct civil rights research in Corpus Christi,” Corpus Christi Caller Times, June 15, 2016, online, http://www.caller.com/news/local/two-students-conduct-civil-rights-research-in-corpus-christi-34edbdf9-75a4-1cff-e053-0100007f8b7b–383032941.html (on Civil Rights in Black and Brown Oral History Project). Jesse Washington, “Fears over Zimmerman Verdict Riots Prove Overblown,” Associated Press, July 24, 2013, available online: http://www.jessewashington.com/no-trayvon-riots.html. This ran on the national wire in more than 200 outlets.